Arthur Cayley was a noted British mathematician. Check out this biography to know about his childhood, family life, achievements and other facts about his life. Arthur Cayley was a noted British mathematician, famed for his contribution to the founding of the British school of pure mathematics. Born in England, he spent the first eight years of his life at St. Petersburg, Russia, where his father was a commercial agent. On the family’s return to England, he was educated initially at a private school and then at King's College School and finally at Trinity College, Cambridge. Although he received a fellowship at Cambridge he initially opted out of academic life, instead becoming a noted lawyer. However, he continued his association with mathematics and at the age of forty-two returned to the University of Cambridge and devoted his life to the advancement of mathematics, writing more than one thousand original papers. Apart from solving mathematical puzzles, Cayley was also fond of reading novels and painting. He liked to water-color, which he found useful while creating mathematical diagrams. He was also fond of traveling. Arthur Cayley was born on 16 August 1821 in Richmond, Surrey, England. His father, Henry Cayley, came from an ancient Yorkshire family. At the time of Arthur’s birth, he was employed as a commercial agent in St. Petersburg, Russia, but had come to England on a short visit. According to many biographers, his mother, Maria Antonia nee Doughty, was of Russian origin. But her father’s name, William Doughty, indicates she might have been of English descent. Arthur was born third of the couple’s five children. Arthur spent the first eight years of his life in Petersburg where he came in contact with several languages like English, Russian and French. In 1829, the family permanently returned to England, settling at Blackheath, now a part of South East London. In England, Arthur was admitted to a private school, where he studied till the age of fourteen. Thereafter in 1835, he started going to King's College School. In both the schools, young Arthur showed great skills in mathematics. In addition, he did well in science, winning prizes in chemistry. As Arthur was the eldest surviving son, Henry Cayley wanted him to join the family business. Fortunately, the masters at King’s College convinced him that Arthur had a better future in mathematics. Thus in 1838, Arthur Cayley entered the Trinity College, Cambridge. In the first year, he had George Peacock, famed for his ‘Treaties on Algebra’ as his tutor. He also studied under William Hopkins. During this period, two of his favorite topics were linear transformations and analytical geometry. On being encouraged by Hopkins, Cayley started studying the works of the continental mathematicians like Lagrange and Laplace. These studies led to the publication of three papers in the ‘Cambridge Mathematical Journal’ at the age of twenty. During this period, he also excelled in Greek, French, German and Italian. In 1842, Arthur Cayley graduated as a Senior Wrangler from Cambridge, winning the Smith's Prize. He then received a fellowship and began his career at the same university. Although he left the position after only four years, the period had been academically very productive. During this period, he worked on a large variety of topics such as algebraic curves and surfaces, elliptic functions, determinants, the theory of integration etc. Moreover, he had twenty-eight of his papers published in ‘Cambridge Mathematical Journal’ alone. Among them, his 1843 paper, titled ‘On a theory of determinants’ is especially significant. In this paper, he extended the concept of two-dimensional determinant to multidimensional arrays. However, he did not limit himself to publishing in local journals alone. In 1844, he made a visit to the Swiss Alps and Italy. As a result of this, he started taking an international approach and subsequently published a number of papers in ‘Journal de Mathématiques Pures et Appliquées’ (France) and ‘Journal für die reine und angewandte Mathematik’ (Germany). In 1845, he wrote ‘On the Theory of Linear Transformations’, which laid the foundations for invariant theory. Despite such success, he decided to opt out of his academic career the very next year. At that time, if one wanted to join the faculty of the Cambridge University, one had to join the Holy Order, a step Cayley was not ready to take. As his fellowship would have expired in 1852, he thought it prudent to take up another career and he chose law. In April 1846, he entered Lincoln’s Inn, London, where he specialized in conveyancing. However, he did not abandon mathematics all together, but maintained contact with scholars at the Cambridge University. He also attended a number of conferences, in the course of which, he met many renowned mathematicians, developing close bonds with them. In the year he took his bar examination, he went to Dublin to hear William Rowan Hamilton's lectures on quaternions, eventually developing a friendship with him. This was also the time he developed a close bond with the mathematician James Joseph Sylvester. 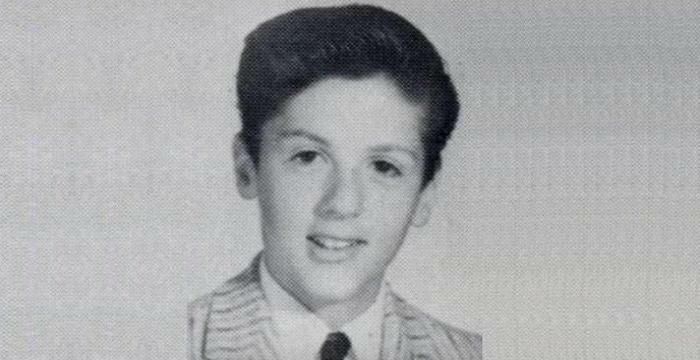 Sylvester was five years his senior at Cambridge, but was now studying law, later becoming an actuary. Walking together round the courts of Lincoln's Inn, they discussed the theory of invariants and covariants. Later the two worked together, making major contributions to invariant as well as matrix theory. On 3 May 1849, Cayley entered the bar and set up his practice. Although he was very successful in his profession, he always considered it to be a means for earning money and spent his spare time writing mathematical papers, publishing more than 250 papers between 1849 and 1863. He also served as the Senior Examiner at the annual Trinity College examinations. Later in 1851, he became the Senior Moderator for the Mathematical Tripos and in 1852, the Senior Examiner for the same. By the middle of the 1850s, Cayley was no longer satisfied with his legal career and began to look for an academic appointment. In 1856, he applied for the chair of natural philosophy at Marischal College, Aberdeen, but was refused. Therefore, from 1857, in order to raise his profile, he began to publish thirty papers every year. In 1858, he applied for the Lowndean Chair of Geometry and Astronomy at Cambridge, but was once again rejected. Then in 1859, he applied for the chair of astronomy at Glasgow University with the same result. The reason could be that, despite his records in publishing original papers, he hardly had any experience in teaching. But when in early 1860s, using the fund bequeathed by Lady Mary Sadleir, the Sadleirian Professorship of Pure Mathematics was established at the University of Cambridge, his dream came true. The Sadleirian Professor was required “to explain and teach the principles of pure mathematics and to apply himself to the advancement of that science”, a role almost tailor-made for Cayley. Thus in 1863, he became the first Sadleirian Professor at Cambridge, a position he held until his death in 1895. The appointment meant a considerable financial loss for him; he now earned a fraction of the money he earned as an established lawyer. In spite of that, he was happy to return to academic life. At Cambridge, Cayley’s lectures were mostly based on his research work. Unfortunately these were of little use to the students. Therefore, his classes were always thinly attended. Only those who had completed their preparation for competitive examinations came to hear him. 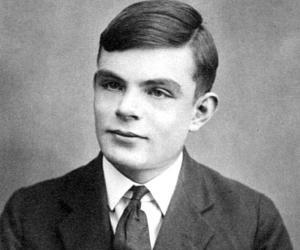 Cayley was highly successful on the other aspect of his job, applying himself wholeheartedly to the advancement of mathematics. In addition to a full-length book, ‘Treatise on Elliptic Functions’ (1876), his original research in this field led to publication of more than nine hundred papers covering every aspect of mathematics. He also took a keen interest in women’s education, giving direct help by teaching at Girton College at Cambridge. 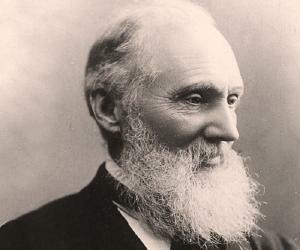 Later from the 1880s, he became the Chairman of the council of Newnham College and took great interest in its progress. In 1881, Cayley received an invitation from the Johns Hopkins University, USA, for delivering a course of lectures. He happily accepted the offer, spending the first five months of 1882 lecturing on the Abelian and Theta Functions at Hopkins. That Sylvester was a professor there was an added attraction. From 1889, he started compiling his papers on mathematics on the request of the Cambridge University Press. Subsequently, they were published in thirteen quarto volumes, seven of which were edited by him. Others were later edited by Andrew Forsyth, his successor to the Sadleirian Chair. In addition to that, he also encouraged other scholars in their literary pursuits. For example, he contributed Chapter 6 to ‘An Elementary Treatise on Quaternions’ by Peter Guthrie Tait (1890) and published ‘The Principles of Book-Keeping by Double Entry’ (1894). Arthur Cayley is best remembered as the founder of the British school of pure mathematics. Working on every aspect of the subject, he was first to define the modern concept of the algebraic structure called ‘group’, which he published in his 1889 paper, titled ‘On the theory of groups'. Cayley is also well-known for his 1845 work, ‘On the Theory of Linear Transformations’. It contained his fundamental work in establishing the ‘invariant theory’. ’The Cayley-Hamilton Theorem‘ is another of his celebrated works. In it he suggested that every square matrix is a root of its own characteristic polynomial. With William Rowan Hamilton, he also verified it for matrices of order 2 and 3. 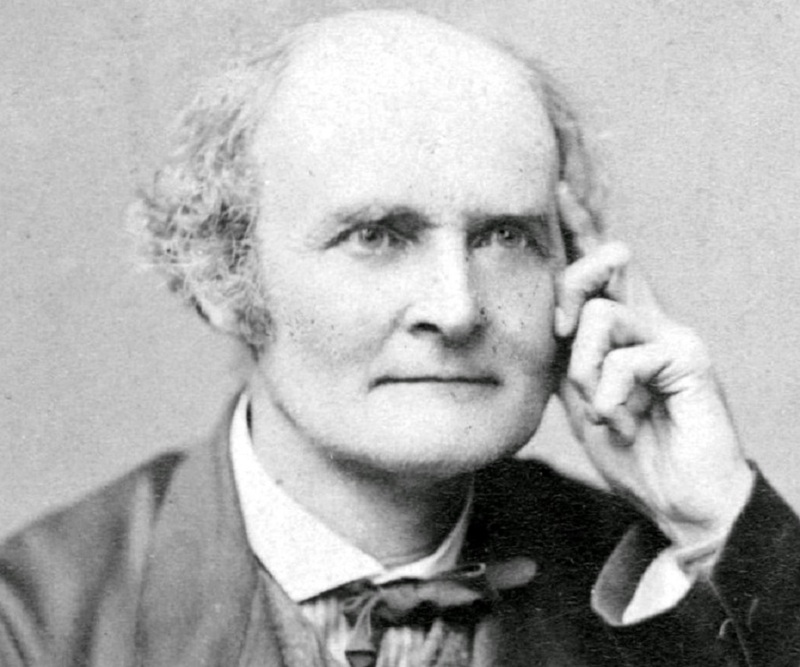 In 1859, Arthur Cayley was awarded the Royal Medal by the Royal Society, London, for “his mathematical papers published in the Philosophical Transactions, and in various English and foreign journals." In 1882, he received the Copley medal from the Royal Society, London for “his numerous profound and comprehensive researches in pure mathematics". In 1884, he was awarded the De Morgan Medal by the London Mathematical Society for his outstanding contribution to the subject. Cayley was elected a fellow of the Royal Society, London in 1852; Royal Society of Edinburgh in 1865 and Royal Astronomical Society in 1857. 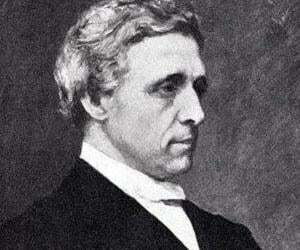 In 1872 he was made an honorary fellow of Trinity College and in 1875, an ordinary fellow. He was an honorary foreign member of the French Institute and elected a fellow at different academic institutions in Berlin, Göttingen, St Petersburg, Milan, Rome, Leyden, Upsala, and Hungary. 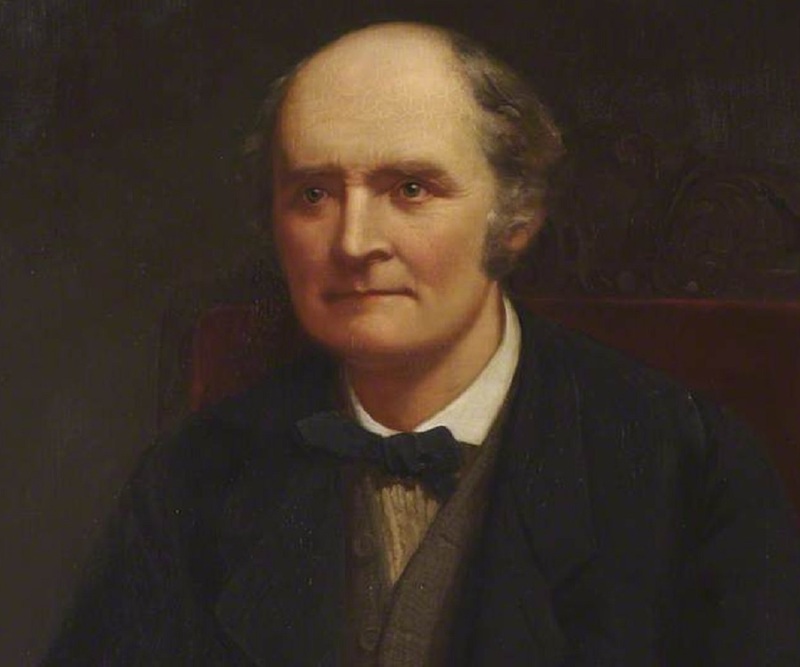 From 1868 to 1870, Cayley was the President of London Mathematical Society and served as the editor of the publication of Royal Astronomical Society from 1859 to 1881. 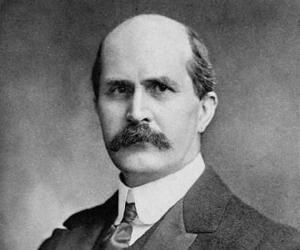 In 1883, he became the President of the British Association for the Advancement of Science. He received honorary degrees from the Universities of Cambridge, Oxford, Edinburgh, Dublin, Göttingen, Heidelberg, Leyden and Bologna. On 8 September 1863, Arthur Cayley married Susan Moline from Greenwich. Her father, Robert Moline, was a country banker. They eventually settled down to a quiet and happy life in Cambridge. The couple had two children: a son Henry and a daughter, Mary. Henry Cayley studied mathematics at Cambridge, but realizing that he could never live up to his father’s reputation, decided to give it up and became an architect. Towards the end of his life Cayley suffered from a painful abdominal ailment and died from it on 26 January 1895. He was then 73 years old and survived by his wife and children. He is buried at the Mill Road cemetery, Cambridge. Numerous mathematical terms, named in his honor, carry forward his legacy. Cayley’s theorem, Cayley’s formula, Cayley–Bacharach theorem, Cayley–Dickson algebras, Cayley graph, Cayley number, etc. are a few of them. A small lunar impact crater, located in the Mare Tranquillitatis region on the moon, has been named Cayley after him.